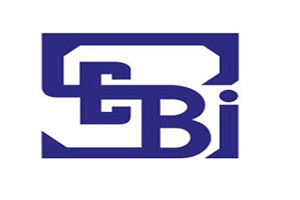 The capital market regulator, Securities and Exchange Board of India (SEBI) is requesting the insurance regulator, Insurance Regulatory and Development Authority (IRDA) to encourage insurers to become more vocal on issues of corporate governance. Insurance companies hold substantial stakes in listed Indian entities. Life Insurance Corporation (LIC) of India alone is managing assets of over Rs 13 lac crore. But, it is observed that the state-run insurer is not active investor. “The Securities and Exchange Board of India has approached us to improve corporate governance practice in companies and the need for insurance companies to play an active role towards it. We are looking into the matter,“said a senior IRDA official.